The idea for a joint album was proposed when both artists left NWA in the early 90s. The pair allegedly began recording songs featuring Snoop Dogg and DOC. 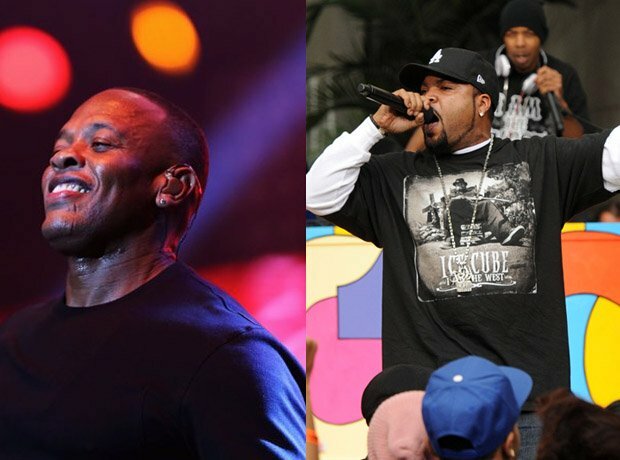 However after a feud between Dre and DOC, the former stopping working on the project, leaving it unfinished.